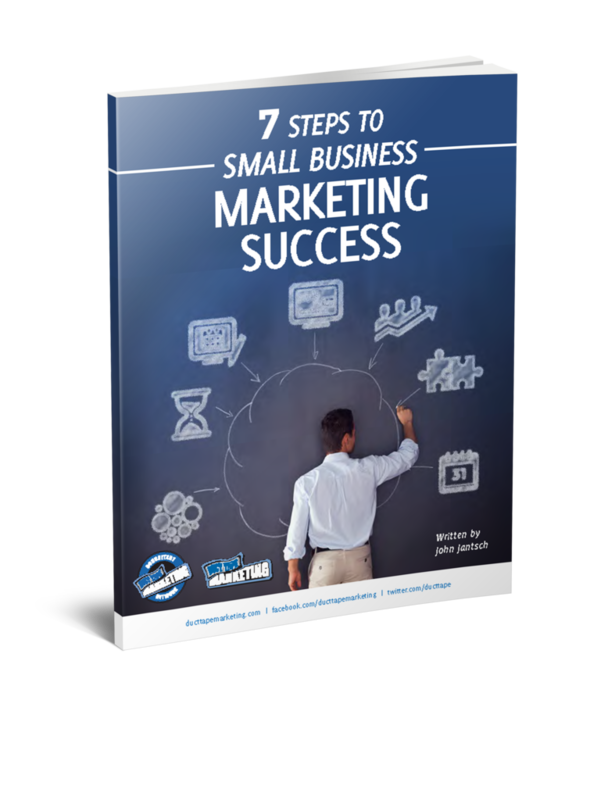 The idea behind a marketing kit is to produce lots of information rich individual pages such as case studies, your story, your difference, testimonials, FAQs, product and service pages, media mentions, founder bios and customer lists. This approach, as opposed to the big glossy brochure, allows you to add, update, change and configure your kit in a manner tailored to individual prospects. Going to call on a doctor just add the doctor case studies and services. One of the keys to making this tool work for most small businesses in the ability to print professional looking pages in house and as needed. Inkjet printers are cheap and allow you to do a reasonable job, but the recent price drops in color laser printers has made professional looking document creation very affordable. I picked up an HP LaserJet 1600 Color Printer recently at my neighborhood Staples store for $249 (with a coupon.) The quality that this printer produces is pretty fabulous for that price. Now I wouldn’t print thousands of pages on this puppy and there are certainly times when offset printing from a print shop makes sense, but when your needs call for something personalized, flexible and now – in house and on demand is fine way to go.